With the defeat of Director Goodwin and the Dark Signers, New Domino City’s barriers have been torn down. City and Satellite are now one – united in the hope of building a brighter tomorrow. 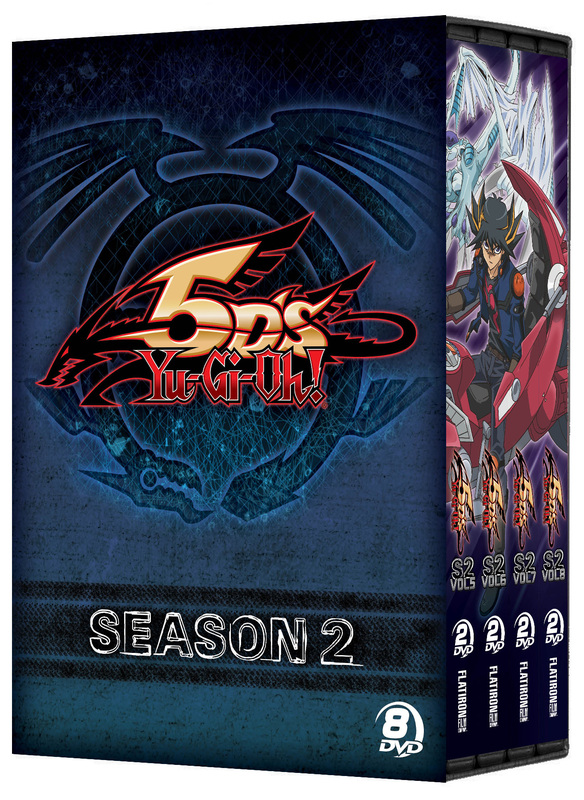 Yet in this time of renaissance and rebuilding, a new enemy emerges, and Yusei and his friends must rev it up in order to save the world — one duel at a time. But it won’t be easy for our hero and his pals as they will be pushed to their limits, having to duel harder and faster than ever before. 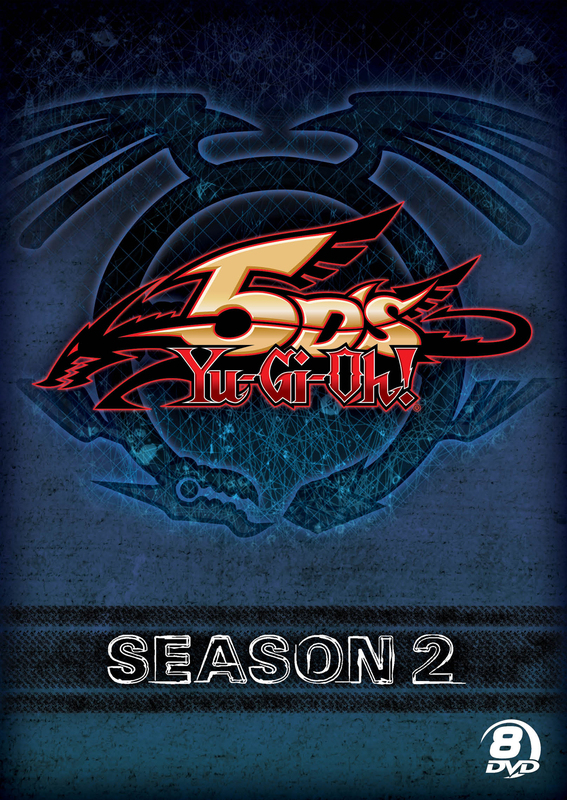 Posted in Flatiron Film Company | Tagged genre: animation, Yu-Gi-Oh!